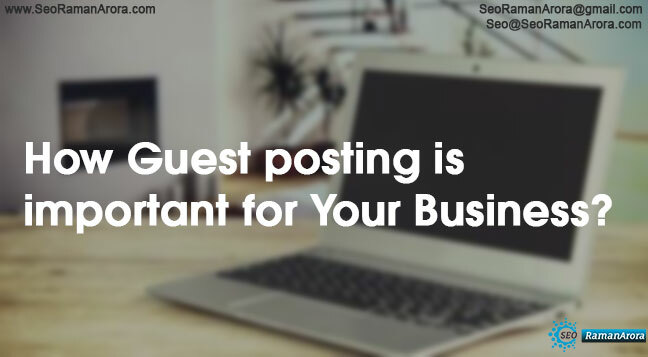 How Guest Posting is Important for Your Business? 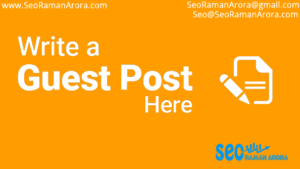 Guest Posting is Important and become one of the vital tool for SEO. It comes under Off-Page SEO. SEO is a slow process but it gives a good result. Off-Page is equally important as On- page. Guest Posting has become very effective nowadays. Companies are finding it very difficult to promote their stuff on the internet. When companies go for bookmarking, classified ads and other mediums they are able to grab the attention of limited set of people. But by publishing blogs or articles on different web sites company can target wide set of audience. If you are planning to learn about Search Engine Optimization and don’t have knowledge about Guest posting, learn these articles. What is Guest Posting and their Benefits in Off-Page SEO? The new pool of audience can be targeted. A wide audience can be made aware of the product or services at a time. The cheap tool of advertisement. The audience of a different set of interest can be targeted. 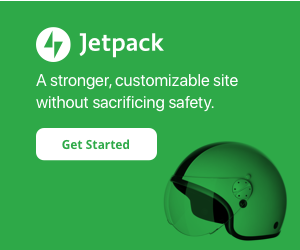 Increase traffic to the website at rapid speed. 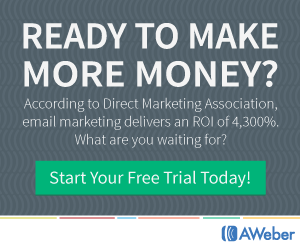 Start showing the immediate result. The audience of different geographical areas can be targeted. Popularity and fame of guest posting website can be beneficial. Promotion can be done easily. Improvement in ranking in Google search algorithm. Companies can enhance their reputation by publishing blog on good sites. Companies can indirectly provide knowledge to their customer about their products. Why Guest Posting is Important ? It is seen that quality is more important than quantity in digital marketing. Companies should search for best guest posting sites in their domain. The main objective of companies to publish a guest post on good websites rather publishing more blogs on average sites. Companies should search for Page rank and Domain rank in Google SEO Quake toolbox. 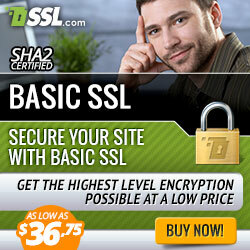 Web sites which are having PA and DA of more than 60 should be targeted. It is also necessary that companies should publish their blogs on different sites rather than publishing it on the same website. Every blogging site has their unique set of viewers who read their blogs frequently. Whenever any new blog or article is posted these guys definitely read it. If a company is doing guest posting frequently then their ranking will improve drastically. 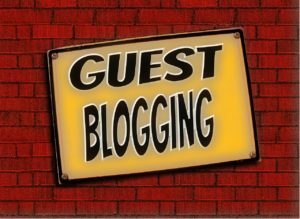 How to find Guest Blogging Sites ? There are various websites allowing guest posting on their domain. 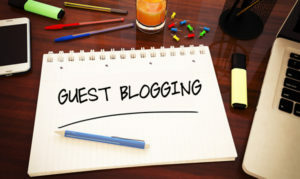 Before guest posting you should aware about how to write guest post for your blog and which type of blog you have to prefer for your guest posting. If, you are running a niche blog, then make focus on particular niche and check how many people are following them. Companies should search for guest posting sites related to their product or service. Suppose a company wants to promote about travelling then they should travel blogs. Companies should shortlist that site who’s DA and PA is more than 60. Companies should ask permission for guest posting. They should negotiate if the publishing company is charging something. Guest posting can be free of cost or chargeable both. Companies should negotiate properly regarding this. Companies should go through guidelines mentioned for publishing the guest blog and how much link publishing website can offer. The company should assign the task to the content writer to write the blog and customize it as per the guidelines mentioned. Companies should then give the blog for publishing. The blog will be publishing after some time. Some blogging website publishes blogs within 2 hours. Some may take 10-12 days also. Companies should timely answer queries of customers. IF customers have a query related to blogging mentioned. Guest posting is one of the most effective ways of promotion. It is difficult as compared to other digital marketing techniques. But once implemented properly it start showing result frequently. Previous Post:How to Improve Website Visibility on Google SERP?